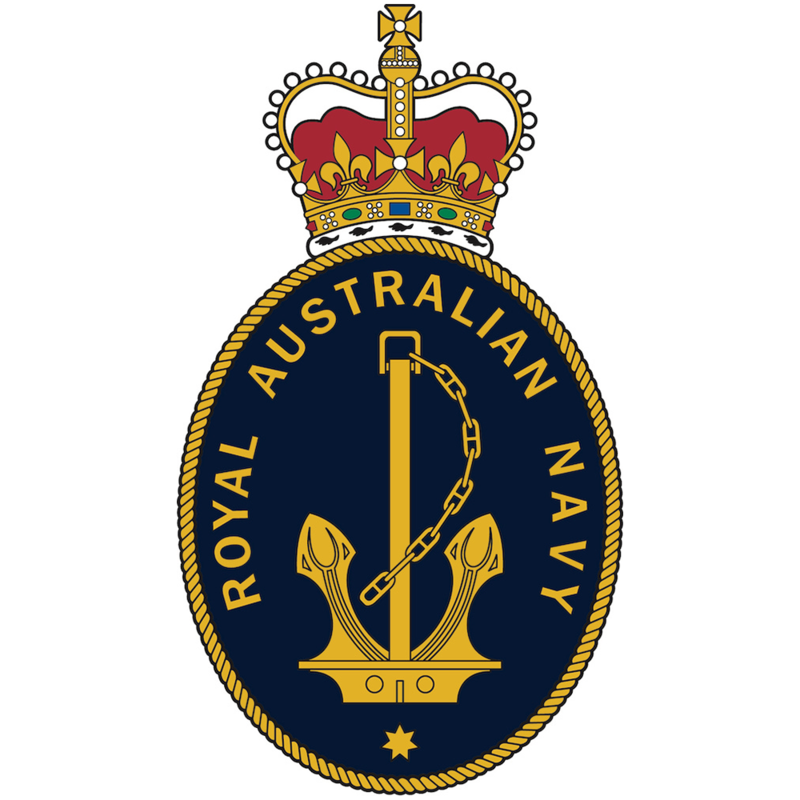 Daily news from the Royal Australian Navy. The 2018 Defence Blood Challenge has been officially launched at the Civic Plasma Donor Centre in Canberra. Navy’s Fleet Support Unit regularly outplaces members with a variety of Defence industry partners to share skills and experience. A former Commanding Officer of HMAS Perth (II) is planning to release the second volume of his publication ‘Bravo Zulu’ later this year. There were banners, tears and hugs on Diamantina Wharf at Fleet Base West on August 22 as HMA Ships Sirius and Stuart headed off on deployment. It was during one of the long commutes home from work at Joint Operations Command that Leading Seaman Vanessa Broughill figured out she had a problem. Navy has continued to strengthen ties with the Northern Territory community during a school visit to the Top End Navy establishment, HMAS Coonawarra. A Royal Australian Navy musician has ventured in the opposite direction to the ocean to represent Navy in rural Australia. Captain Tim Standen has handed over command of HMAS Cerberus to Captain Michael Oborn during a Clear Lower Deck with the ship’s company. The 76th anniversary of the loss of the original HMAS Canberra in the Battle of Savo Island was commemorated at a ceremony in Canberra on 9 August.